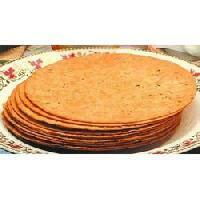 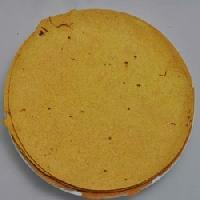 100% pure wheat all flavour available minimum quantity of 10kg foil paper packaging expert quality. 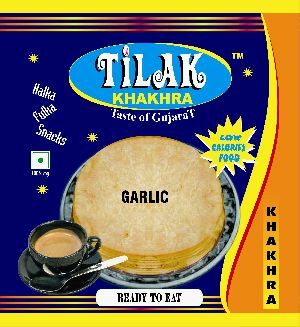 Chilli Garlic Khakhra Ingredients Mention Below : Ingredients - Salt, Turmeric Powder, Green Chili, Garlic, Edible oil and Whole wheat atta. 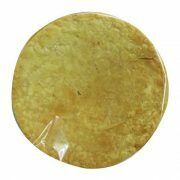 Our packages are designed to provide maximum protection to the product from mechanical damage and logistical jostling. 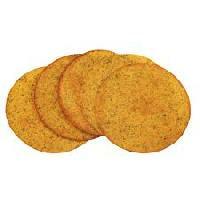 Additionally, the package is labeled to provide important details. 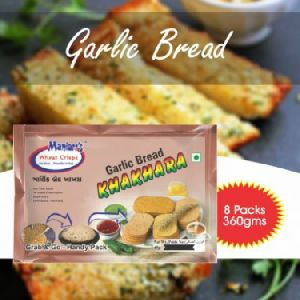 With our inventory management system, we are capable to undertake urgent and massive requirements of the buyers at a time. 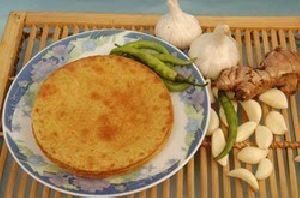 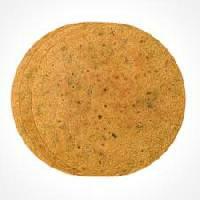 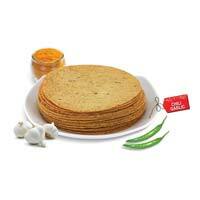 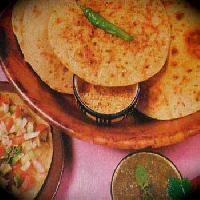 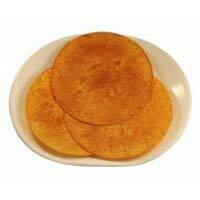 We are offering a nutritious and healthy garlic chili khakhra. 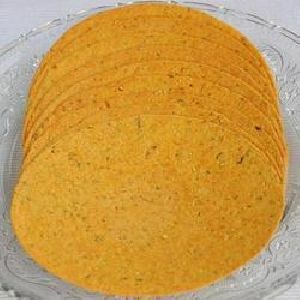 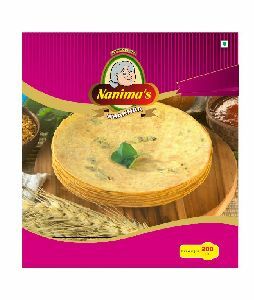 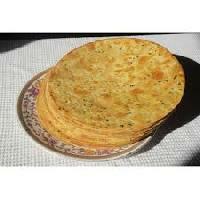 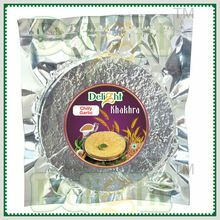 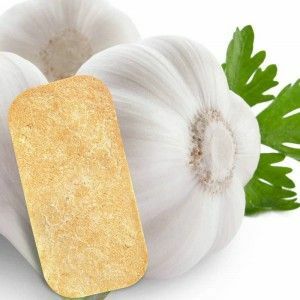 Manufactured with hygiene methods, the combination of garlic and chili in a crispy khakhra is widely acclaimed by our clients.we make sure that our products quality best.we make maintain proper schedules for the delivery of the consignments. 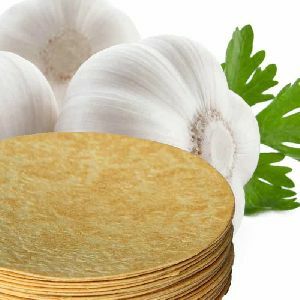 We are offering a nutritious and healthy garlic chili khakhra. 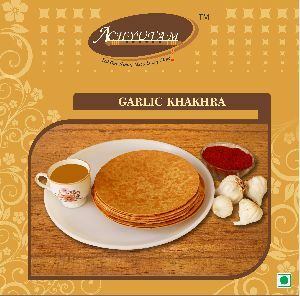 Manufactured with hygiene methods, the combination of garlic and chili in a crispy khakhra is widely acclaimed by our clients. 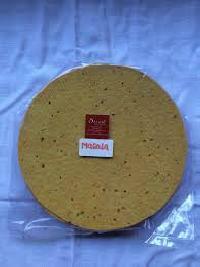 It is available in a packaging of 200 gms.